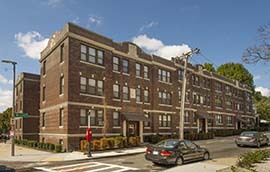 Westside Crossing, one of South Boston's newest luxury buildings, offers condo quality apartments with state of the art interiors. 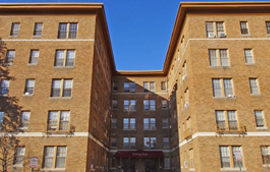 Ideally located between BC and Cleveland Circle on the B line, provides a small town feel while still living in the city. 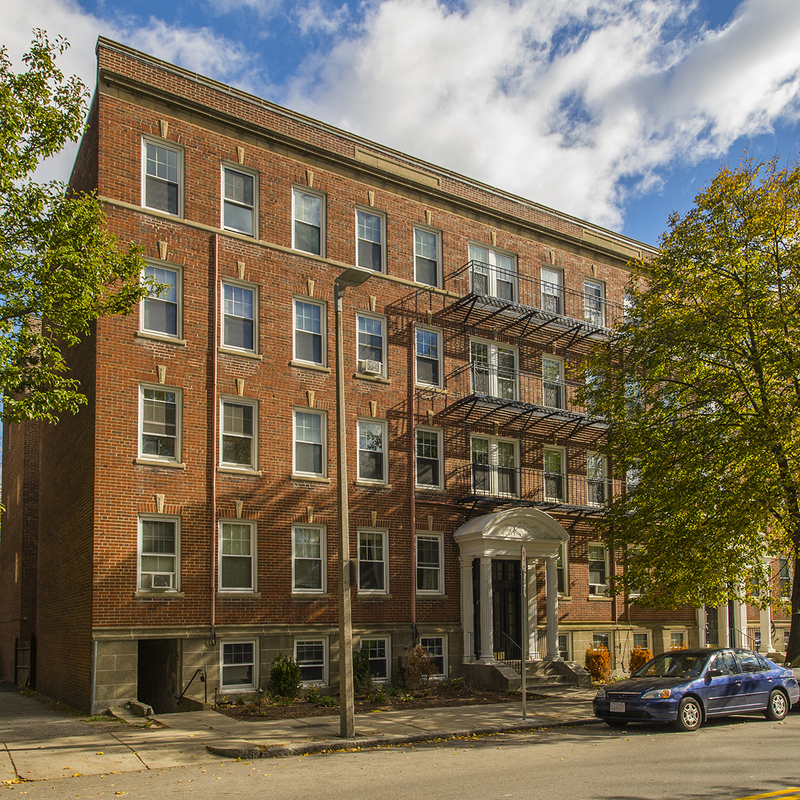 Located just minutes from Union Square, Porter Square, and Davis Square, this building boasts modern features with charming character. 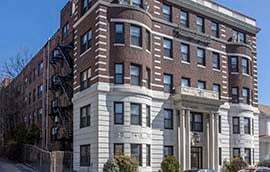 Located just minutes from Union Square, Porter Square, and Davis Square, these buildings boasts modern features with charming character. 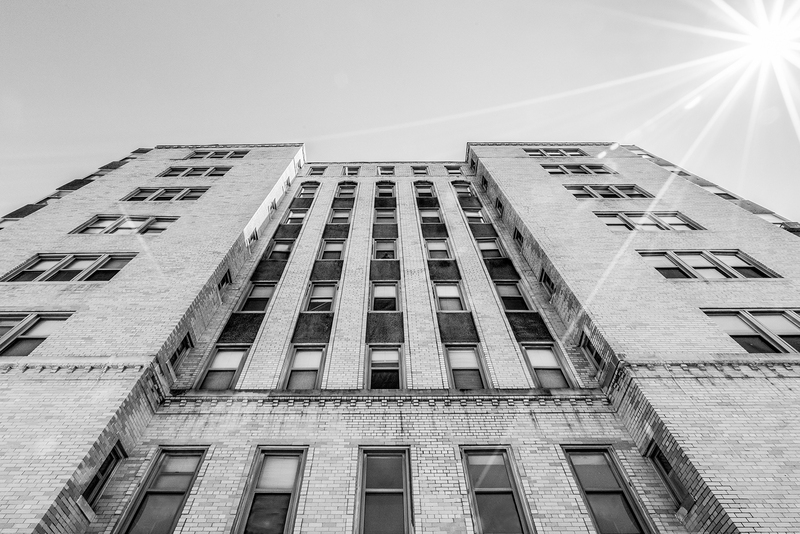 Only two blocks away from Cleveland Circle, this building is ideally located near the B, C, and D lines. 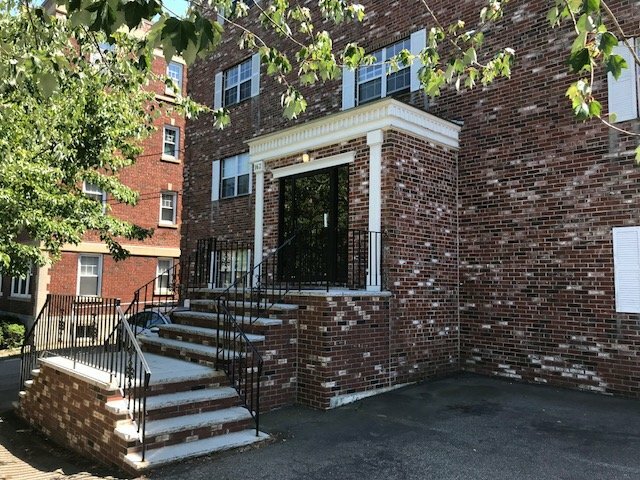 Located in the heart of Brighton Center, this property is a commuter delight with easy access to public transportation and the Mass Pike. 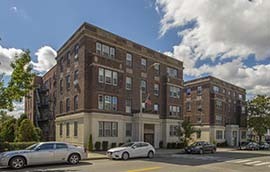 Located a short walk from Harvard Square, this elevator building offers modern units, and garage parking. 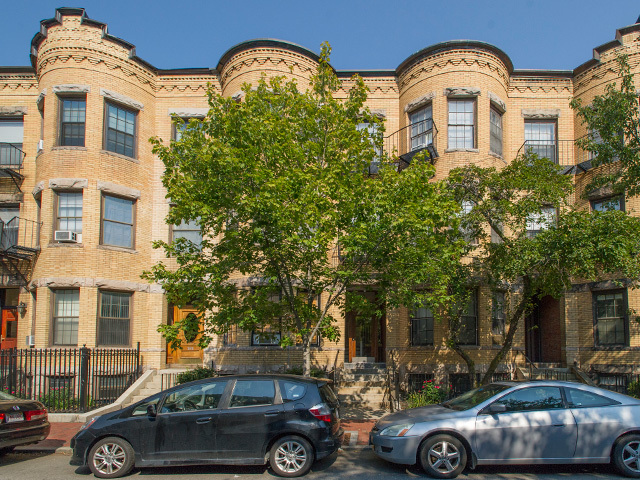 Located on a quiet treeline street only four blocks from Porter Square, offers the best of both worlds, a quiet living in the heart of Cambridge. 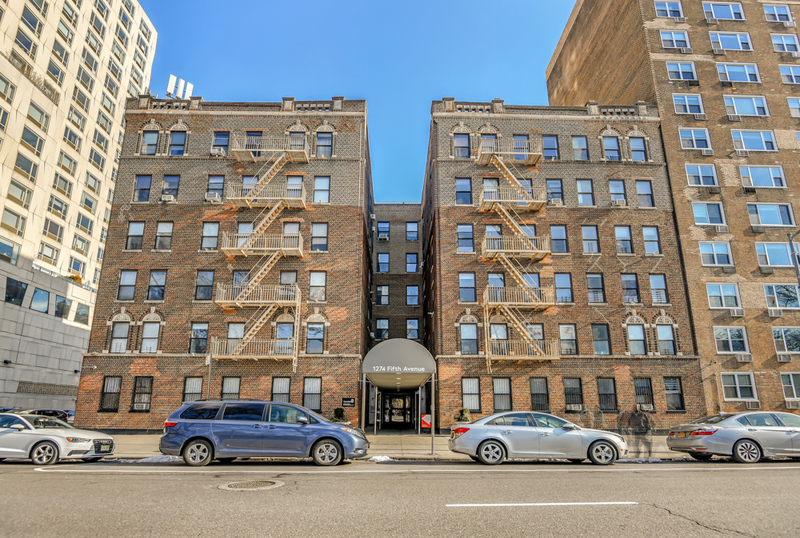 Two blocks away from the Orange line, this location is the best that South End living has to offer with walking distance to the symphony, Boston Medical Center, and some of the best restaurants in the city. 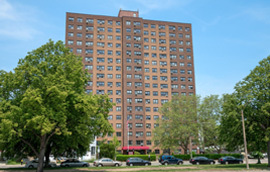 Carson Tower is South Boston’s only beach front apartment community. 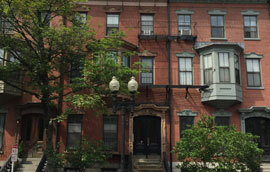 Offers easy access to downtown and Southie’s vibrant neighborhood. 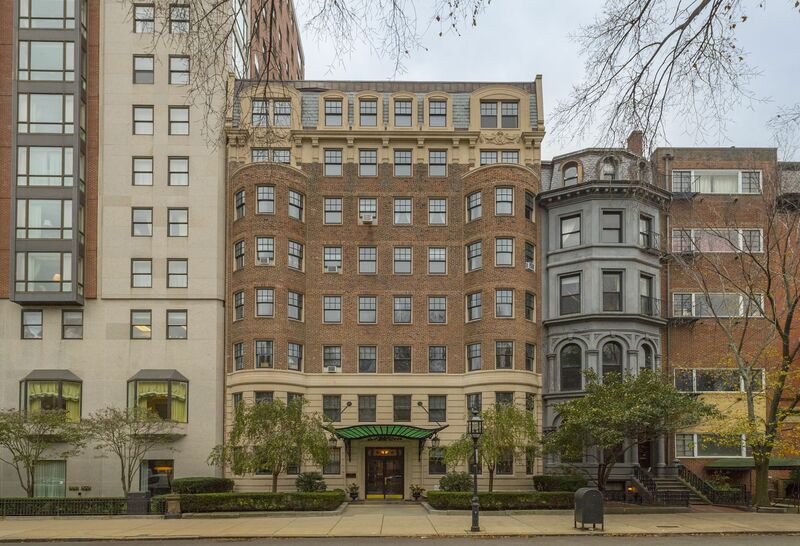 Welcome to The Barclay, located on the first block of Commonwealth Avenue steps away from the Boston Public Garden. 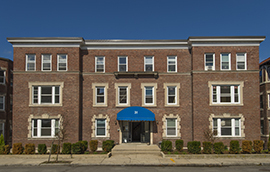 Located on a tree lined street in the Winter Hill area of Somerville, this building boasts modern features with gleaming hardwood floors throughout, vibrant windows and fully-applianced kitchens. 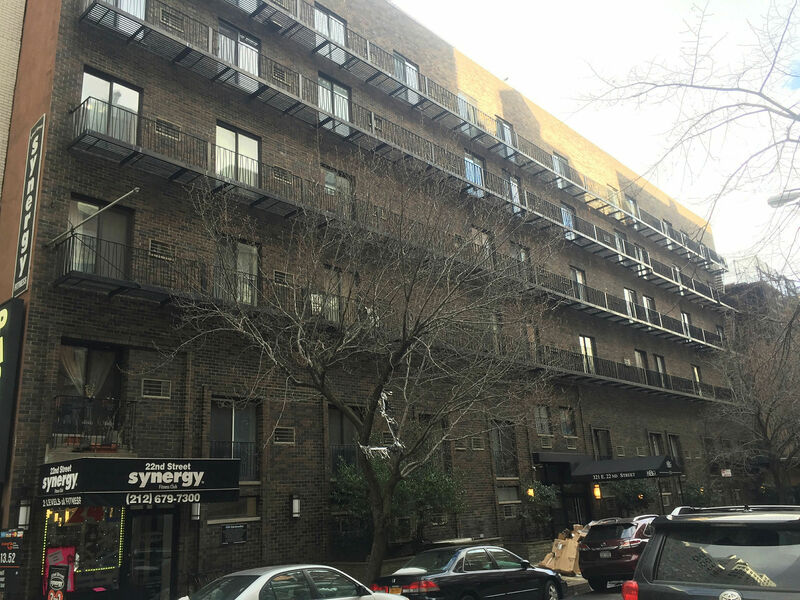 Property amenities include on-site laundry facilities and off street parking. 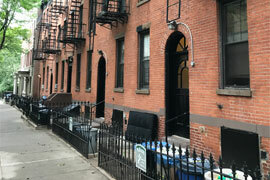 This up and coming neighborhood is just minutes from charismatic Union Square, Porter Square, and Davis Square. 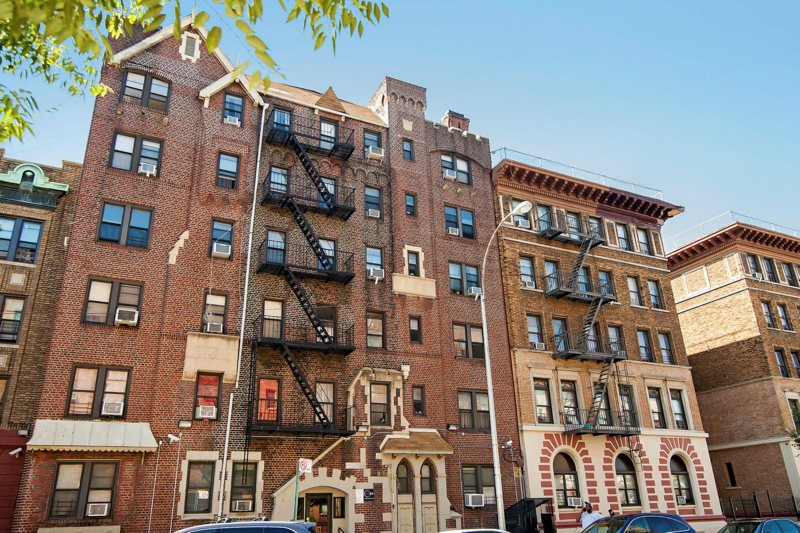 Close to public transportation, retail, restaurants, and more. 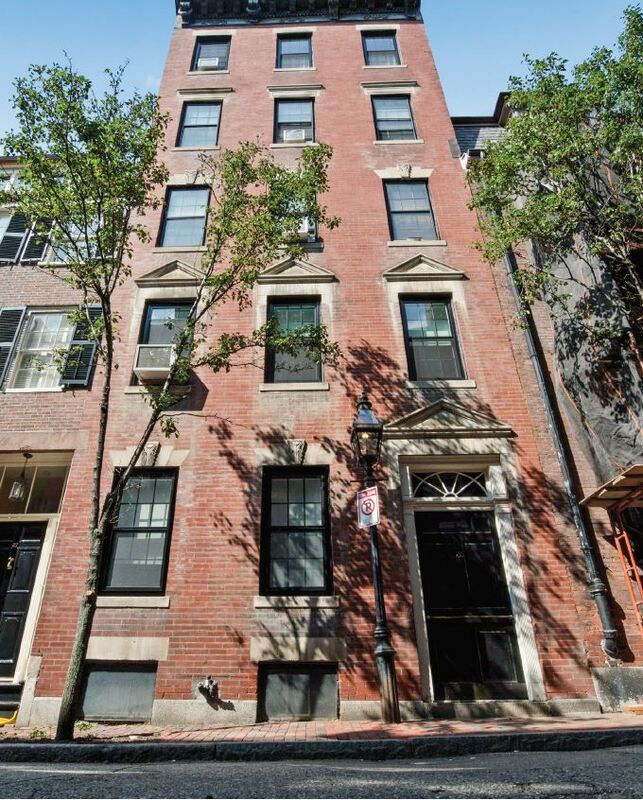 This classic Back Bay brownstone, located on a quiet tree lined street near the Prudential and Symphony Hall. 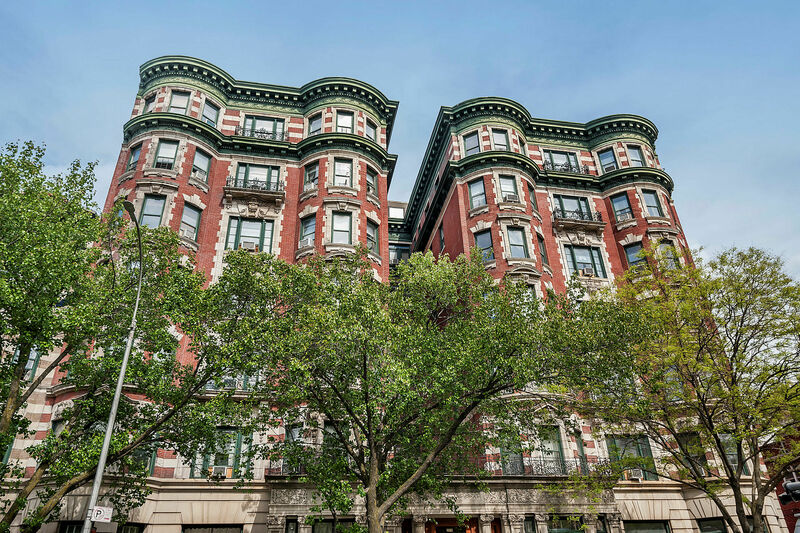 Situated on a historic street in Beacon Hill, this 9-unit brownstone is full of charm. Steps from the State House, Boston Public Garden and multiple forms of public transit. 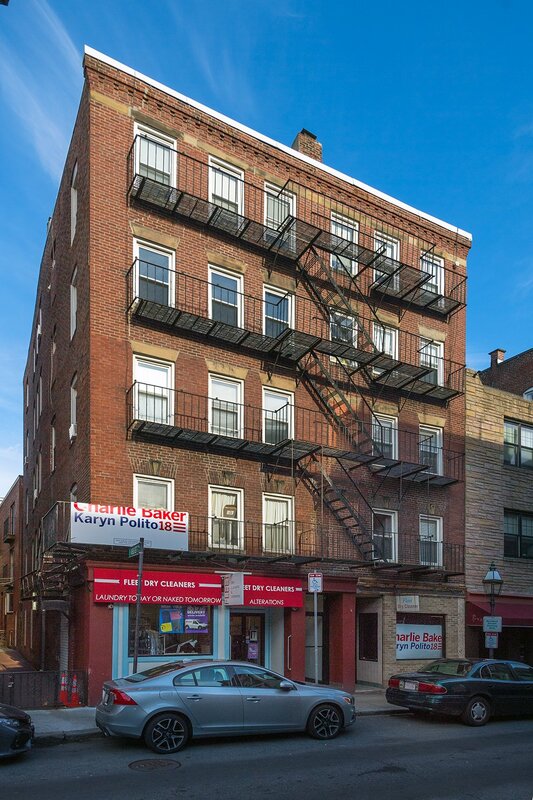 Located in the heart of the North End, this 10-unit building is the epitome of Boston living, seconds from some of the best restaurants and shops in Boston and just blocks from the waterfront. 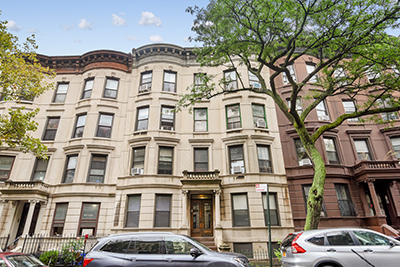 Known for its charming residential streets and restaurant scene, Clinton Hill has become one of the most sought after areas in Brooklyn. 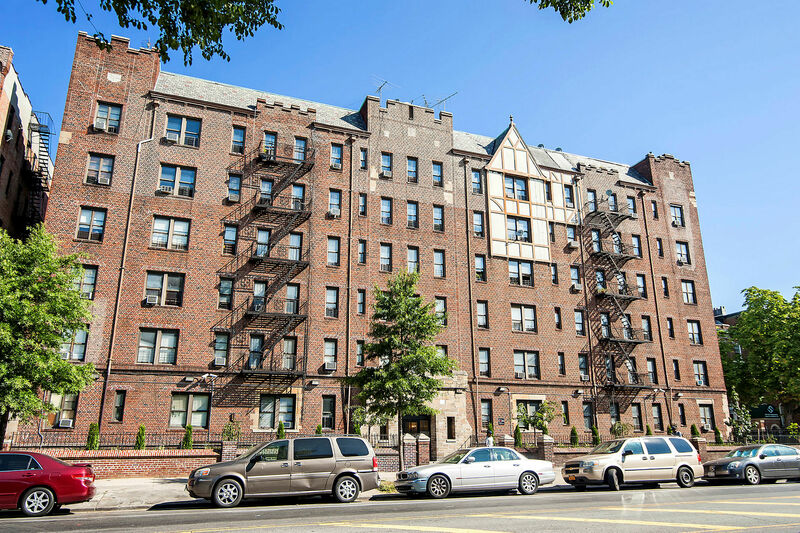 Just outside Manhattan, Crown Heights offers the convenience of a city lifestyle. You have direct access to the A C 2 3 4 5 subway line. 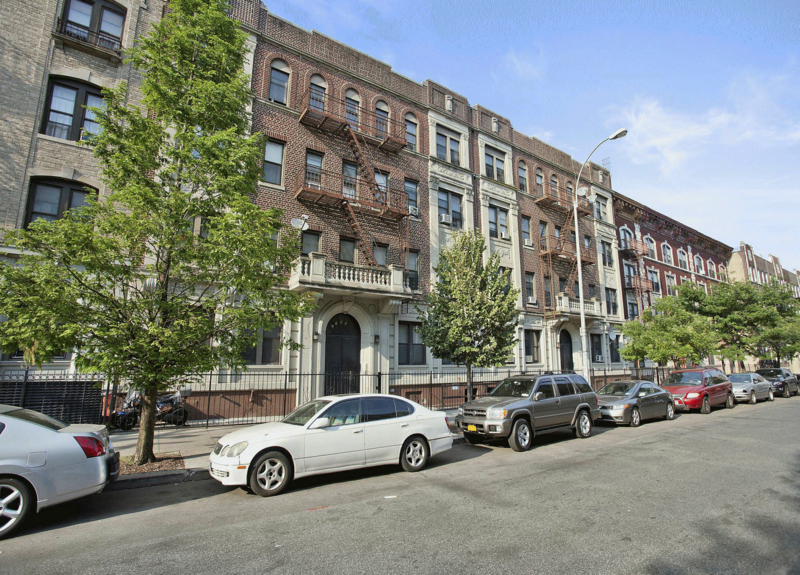 Located south of Prospect Park, lies one of Brooklyn’s fastest emerging neighborhoods. 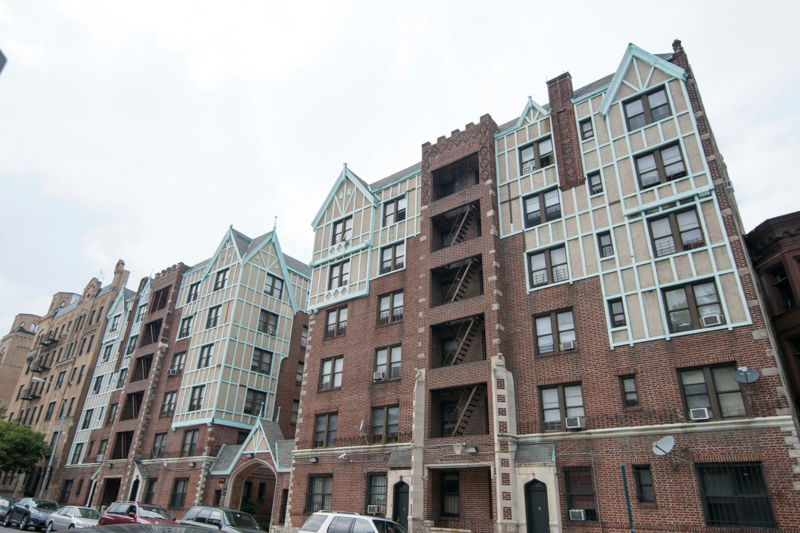 In Flatbush, you are conveniently located near 4 subway lines; B Q 2 and 5. 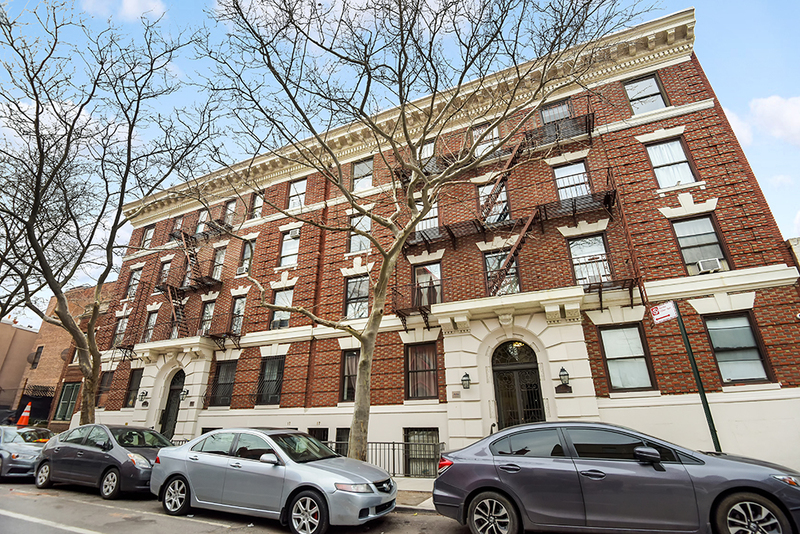 Minutes from Union Square and Madison Square Park, you will have direct access to almost every NYC subway line; 4 5 6 L N Q R W.
Prospect Lefferts Gardens is a residential community with a burgeoning city-esque feel. 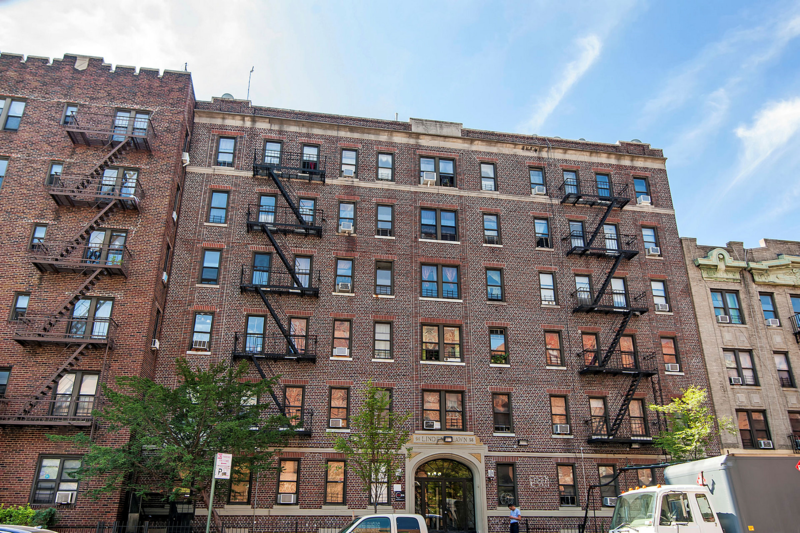 You will have direct access to the 2 5 B and Q subway line. 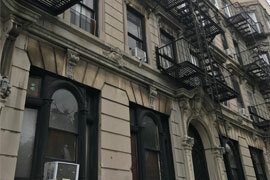 One of the most vibrant parts of Manhattan, this neighborhood could easily be considered the epitome of NYC-living. 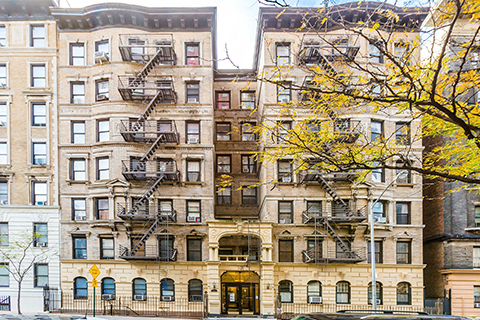 286-290 Clinton Avenue is located in the Clinton Hill neighborhood in Brooklyn, NY. 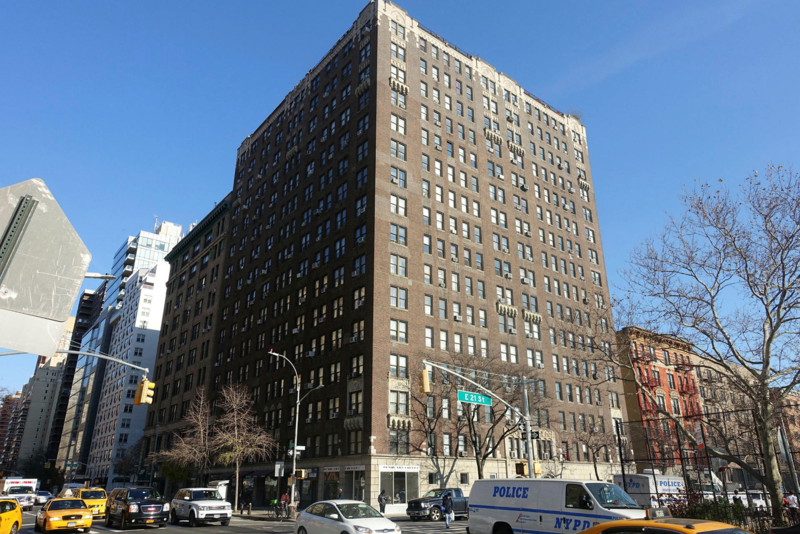 321 East 22nd Street is a Building located in the Gramercy Park neighborhood in Manhattan, NY. 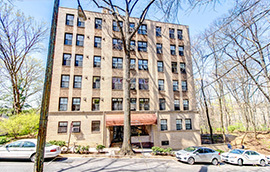 409-421 14th Street is located less than a mile west from Prospect Park in Brooklyn. 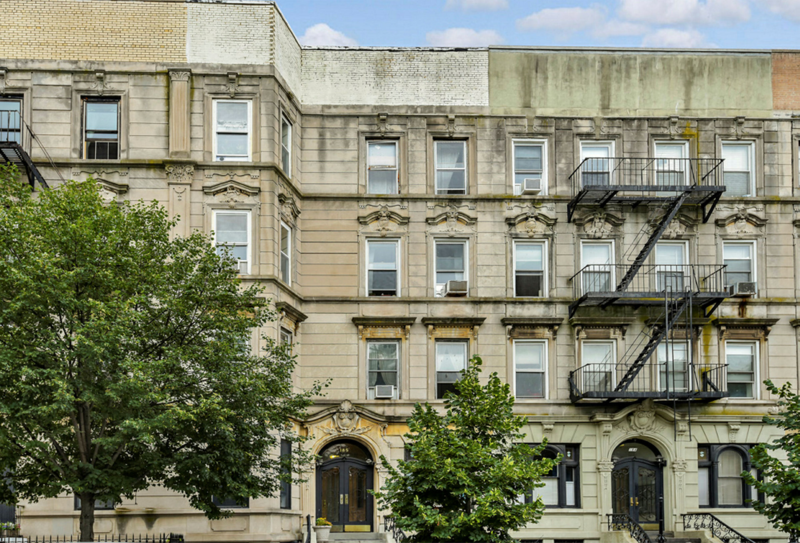 Located off directly off of Central Park, 1274 5th Ave offers peace and serenity, but minutes away from the hustle of New York City. 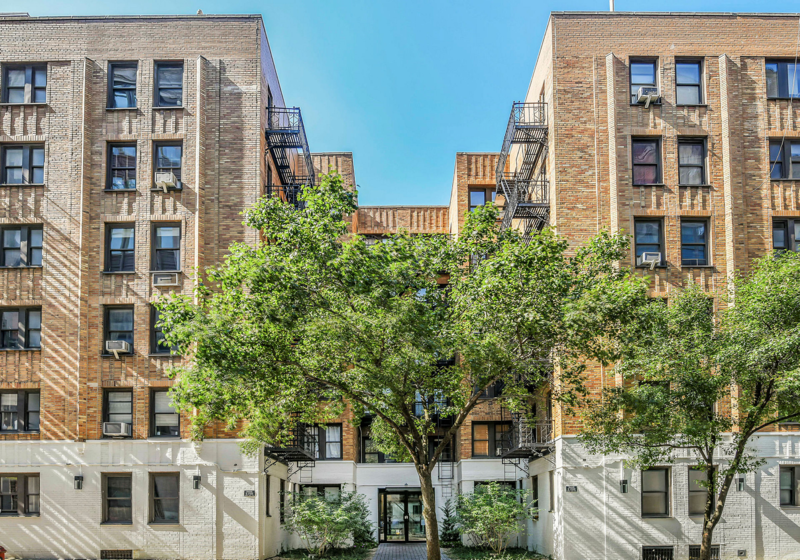 Welcome to 519 5th street, which offers a mix of boutiques, bars and restaurants close to Prospect Park. 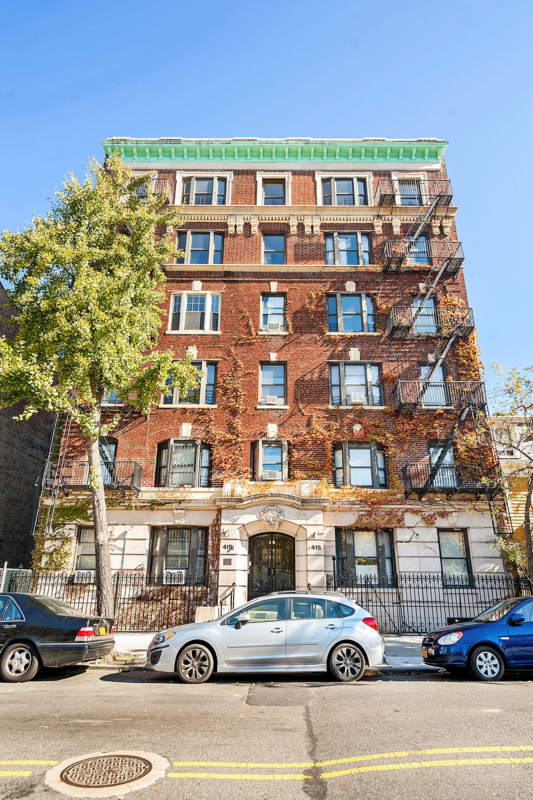 67 Clifton Place is located in the heart of Clinton Hill , which is an ideal location for both young professionals and families. 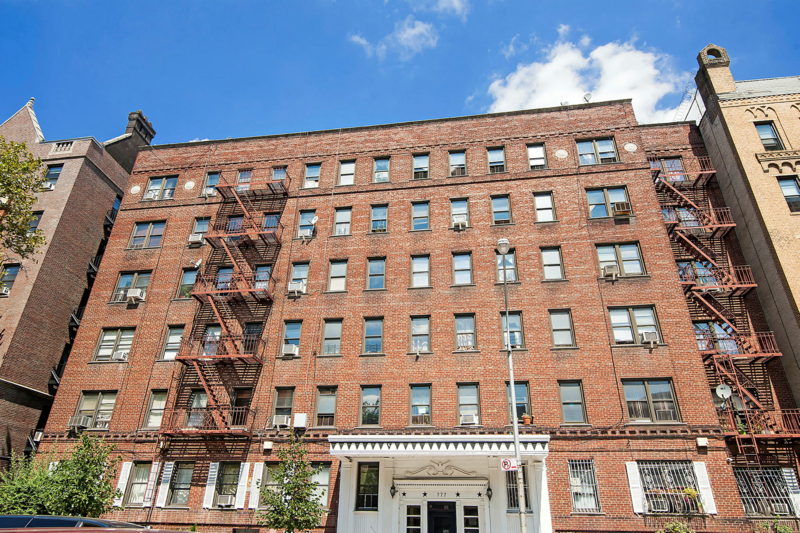 69 Clifton Place is located in the heart of Clinton Hill , which is an ideal location for both young professionals and families. 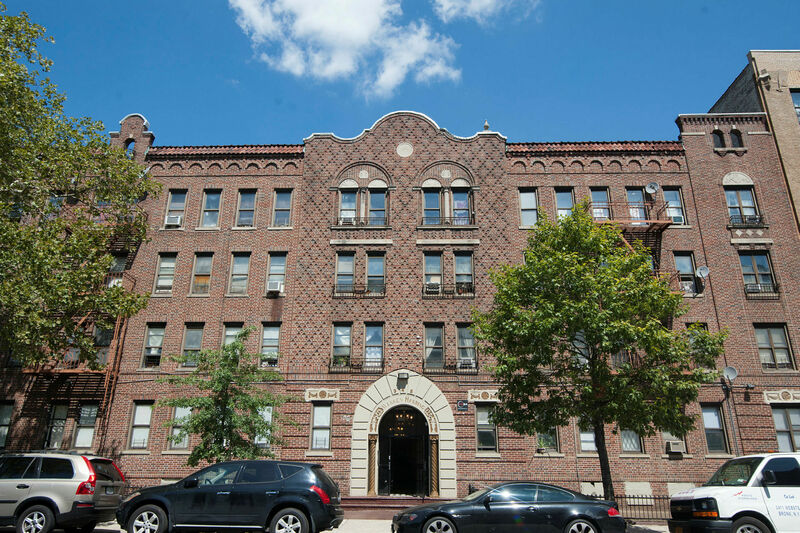 70 Clifton Place is located in the heart of Clinton Hill , which is an ideal location for both young professionals and families. 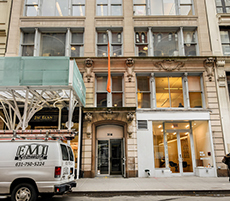 28-30 W 22nd Street is a 6-story office building in the heart of the Flatiron District. 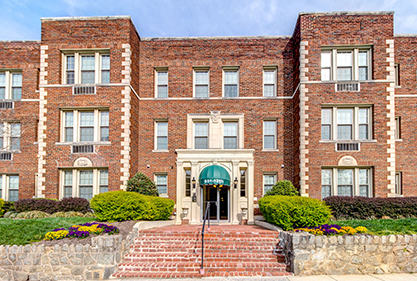 Historic Meridian Hill Park building with panoramic DC views, just a short walk from U Street and Adams Morgan. 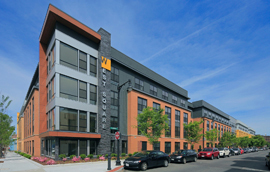 Modern 1 and 2 Bedroom apartments overlooking Rock Creek Park from the top of Adams Morgan. 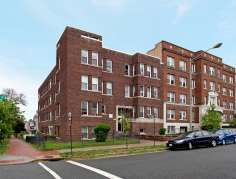 Restored 1926 Capitol Hill community with open floor plans, located 3 blocks from H Street's restaurants, bars and shopping. 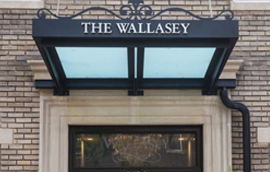 Spacious one and two bedroom apartments blending historic charm with modern luxury, located two blocks from the pulse of Adams Morgan. 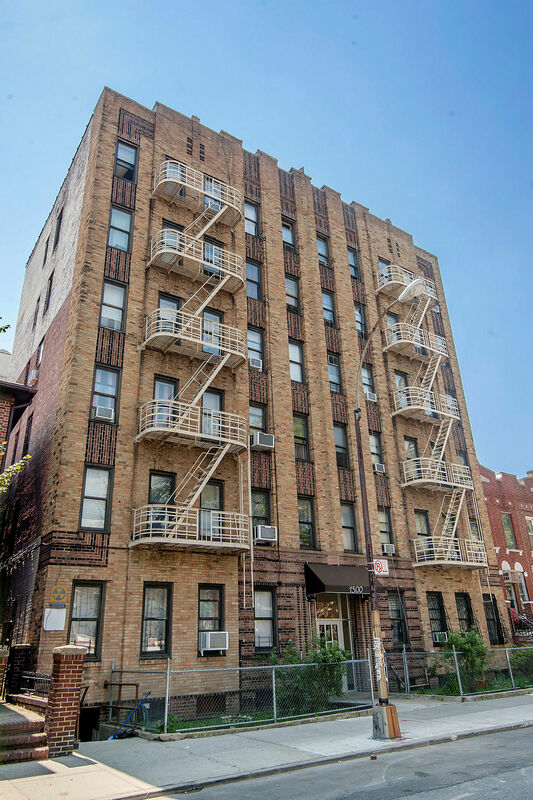 Historic 1920s building in the Capitol Hill neighborhood offering large floorplans, located three blocks from DC’s H Street Corridor. 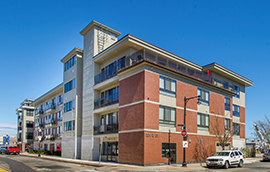 Boutique Capitol Hill building offering studio and one bedroom apartments, located two blocks from heart of the H Street Corridor. 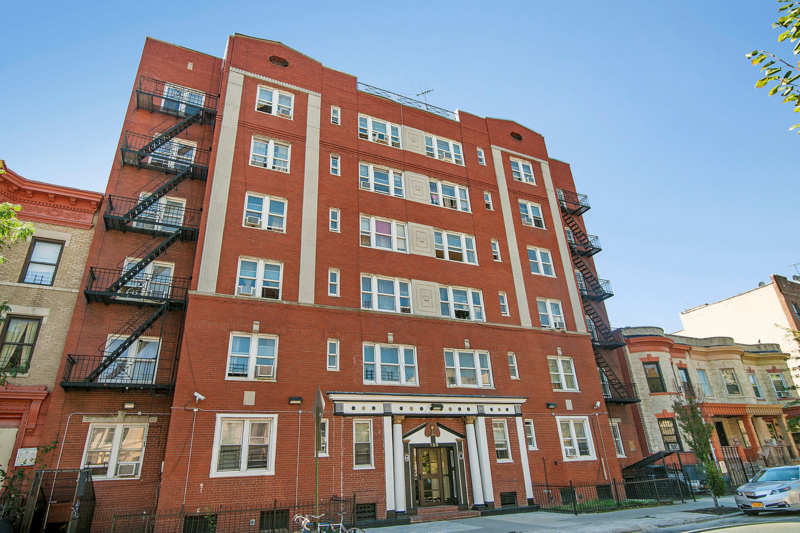 Studio and one bedroom apartments in Capitol Hill, located two blocks from H Street. 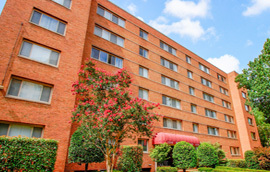 Apartments ranging from Studios to 3 Bedrooms, located minutes from Arlington, Fairfax, Tyson's Corner and Washington, DC. 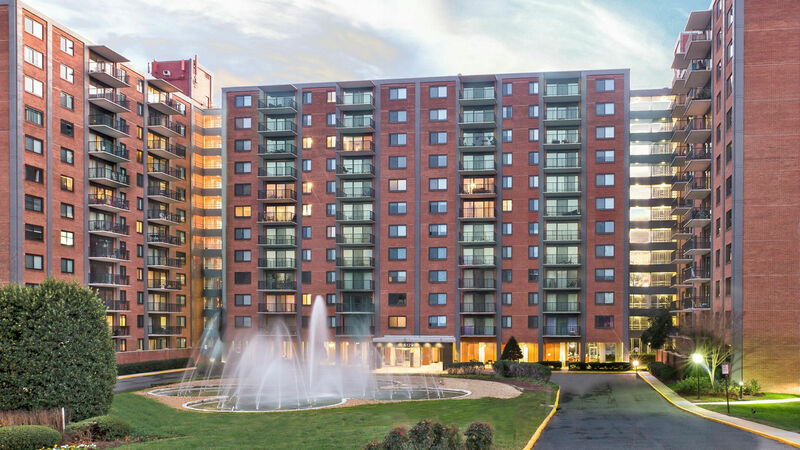 Sweeping Rosslyn views and convenient reserved parking, just across the river from Downtown Washington, DC. 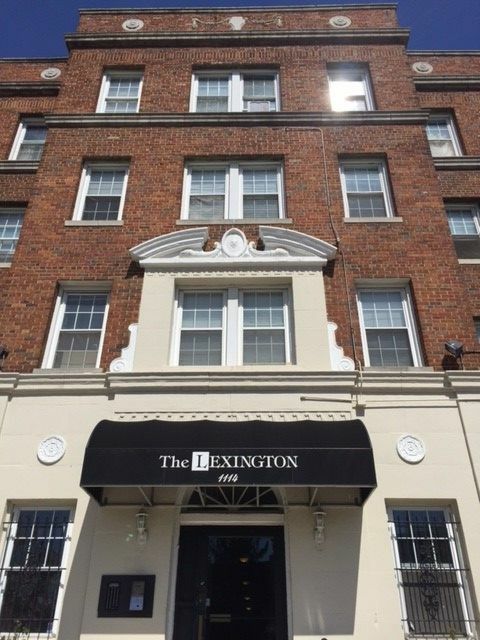 One, two and three bedroom high-rise living, within five minutes walking distance to the Ballston and Virginia Square Metro stations. 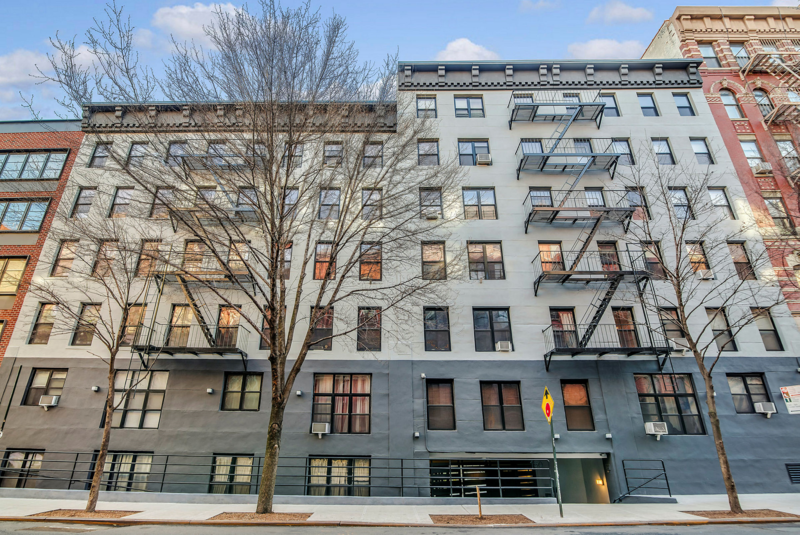 All the properties on this domain is managed by Akelius Residential Property AB, a reputable property management company with verified listings on Rent Café. 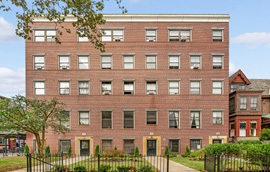 This management offers one, two and three bedroom apartments. 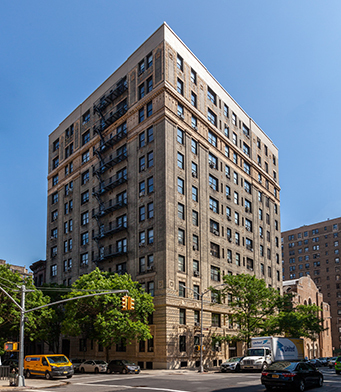 Our amenities include Stainless Steel Appliances and Fully Tiled Bathroom. For leasing inquiries, contact us at (857) 930 3900 or use the online contact form and we’ll get back to you as soon as possible.